The 36th Newcastle Poetry Prize has opened for entries. Hunter Writers Centre invites any Australian poet (living here or overseas) to submit a poem up to 200 lines. The competition will close on 30 June 2017. 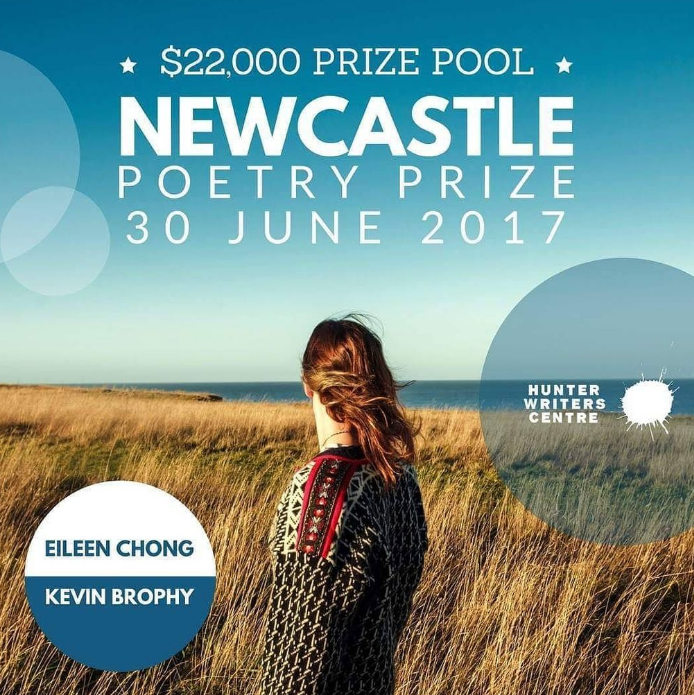 The Newcastle Poetry Prize is one of the most prestigious in the country with a total prize pool over $22,000. First prize is $15,000 – for one poem. Second prize is $5000, third prize is $1000. 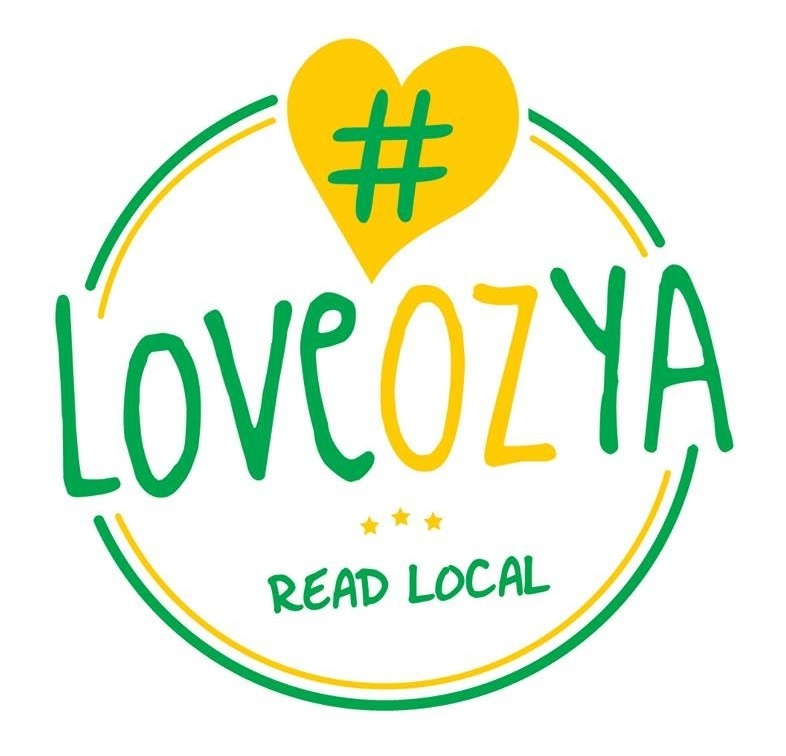 There are also awards given to a poet who resides in the Hunter Region (the Local Award), and The Harri Jones Memorial Prize award ($250) for the best poem by a poet under the age of 35. The Newcastle Poetry Prize is unique among Australian poetry prizes for producing an accompanying anthology that provides a rare opportunity for poets to be published outside of the literary journals and internet magazines. The Newcastle Poetry Prize has been coordinated by the Hunter Writers Centre since 2002 and is proudly sponsored by the University of Newcastle, which provides the prize money. Past winners have included John Watson, Brook Emery, Dorothy Hewett, Anthony Lawrence, David Musgrave, Patricia Sykes and Mark Tredinnick. The 2017 competition will be judged by Professor Kevin Brophy and Eileen Chong. Kevin Brophy is the author of fifteen books of poetry, fiction, and essays. His latest books are Misericordia (2016) and This is What Gives Us Time (2016). Eileen Chong’s books are Burning Rice (2012), Peony (2014) and Painting Red Orchids (2016). Her work has been shortlisted for the Anne Elder Award, the Prime Minister’s Literary Awards, the Peter Porter Poetry Prize, the Newcastle Poetry Prize, and most recently, for the Victorian Premier’s Literary Awards. The Hunter Writers Centre was established in 1995 and is a leading writers centre in Australia now offering three major contests with more than $35,000 in prize monies. It administers the prestigious Newcastle Poetry Prize, the Newcastle Short Story Award and the Grieve Writing Competition. The centre also provides access to professional development through workshops, writing groups and seminars. The University of Newcastle was established in 1965 and is internationally recognised in research, teaching and learning, environmental sustainability, and equity and diversity. ‘My mind the menace’ by Sarah Fairbairn is an expressive, emotive, and intriguing book of poetry which shook me off balance and reminded me that life was meant for all humans to be cherished and enjoyed. The title, although subversive of the order of the mind, does not undermine Reason as the poetess in all of her poems made a point and delivered a message through an explosive fits of emotions. The poetess’s illusive madness is in fact reason, whereas the order of society, which is under a justifiable hefty criticism by the poetess, is in fact the epitome of madness. The deficient humanism in society is the cause of madness within the poetess. The mind of the poetess may seem at first impression diffused, disordered, and even erratic, but a further extensive read, and a subsequent deep analysis concludes that in fact the poetess is at balance and that she makes very much sense. Her fits of rage are in fact an utterance of humanism, and an indication of virtue and chastity. Bound by moral virtue the poetess naturally admonishes her friends, family, and society. Her super humanism, care for life, and her love for life render her a rebellious poetess. Her rebellion against the madness of the world and against the apathy of her surrounding mates is a war against vanity. It has been a joy for me to read and analyze this book. It was a wonderful way for the poetess to express her melancholy mood, but her powerful tone suggests that she has a divine faculty and even an apocalyptic connection. Here is where poetry becomes prophetic and supreme. The mention of home later in the poem, once more imply as for the metaphysical rank of her soul. It was a brilliant poem despite the final confessions of apprehension and fear. My favorite poems in this book were ‘Angry’, ‘How low’ and ‘The Boy’. In ‘The Boy’ there was a grand message which is adverse to the belief in divine intervention. That was simply a great realization of the truth, as many people fails to understand it. The poetess realized that her only way out of the abyss of darkness can occur with an individual intervention of her own self. Her altruism won’t help her; she needs to realize that selfishness is not always the enemy. One has to save oneself. It was simply a superb poem of self realization through agony. ‘Angry’ was simply the best rebellious poem in this poem. The poetess is an advocate of higher of individualism, and her anger is in fact liberating. Moreover, her seemingly loss of situation has to do with the low gravity of human society. I felt for her rebellious spirit because she was right. Her convictions were aligned with the balance of justice. Her unique individualism is not appreciated and that is a natural cause for frustration. For me, however, the best poem in this book was ‘How low’ because the final line was an expression of a doubt, and yet the poetess came out stronger with this soul feeding collection of poetry. Paradoxically, the poetess meant how high she can soar, and I feel that her creativity will definitely make a difference in the world. Poets are the true moral leaders of society. Sarah Fairbairn is the evidence of such a proclamation. Her way to bloom, however, requires light, water, and a good soil. I truly hope that her family, friends, and society will accept her for who she really is: a volcanic poetess of justice and righteousness. She is truly wearing the garment of a literary sage and a fair judge. Additional characteristics and epithets: Honest, sensible, diffusing, ethical, straightforward, temperamental, sensitive, critical, admonisher, emotional, rebellious, spiritual guide, judgmental, epic, humorous, divine, veracious, celestial and sentimental.